So this morning I was checking out videos of my favorite YouTubers and I came across Mikey Bustos' vlog of the behind the scenes for the commercial he was doing with Xoom. 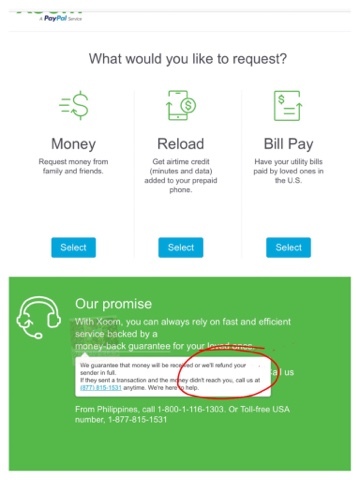 He mentioned Xoom a PayPal Service. I finished the vlog and after that, I searched online for the product service of Paypal and Xoom. As you all know I am a Paypal user and my account with them was for years now. 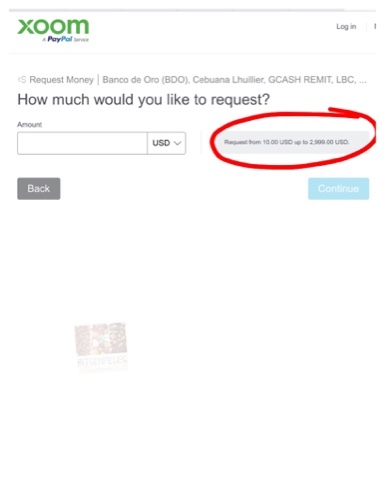 I accept and issue payments using my Paypal account and also linked that account to some of the money transfer services which I can withdraw money from. 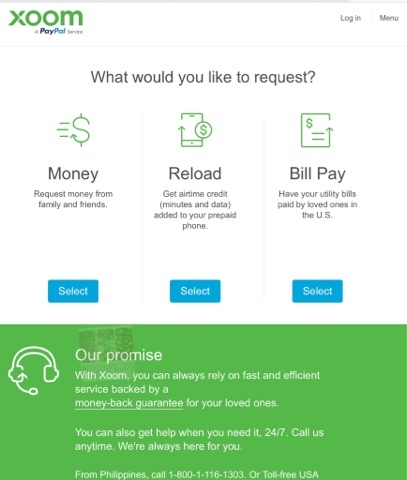 I have heard of Xoom many times but I am not aware of the service, never tried it before. As a Paypal user, I always look for ways to have my money on that account be withdrawn or cash out anytime I want with easy transfer of course and fewer charges. So, I am looking into this service and checked out the process for requesting money from family abroad. 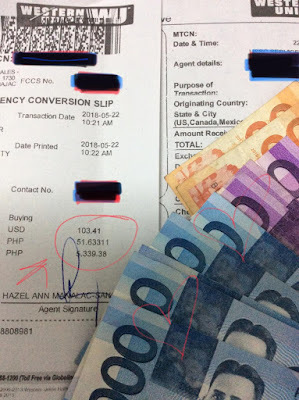 I screenshot photos of the steps in transacting up to the last step which I can accommodate with my Paypal account. 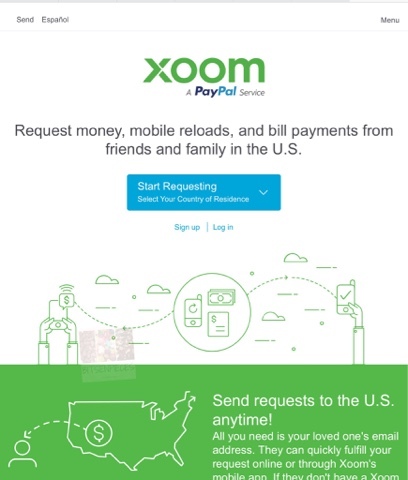 When I Googled Xoom and Paypal, the top search was Xoom + Paypal linked website. 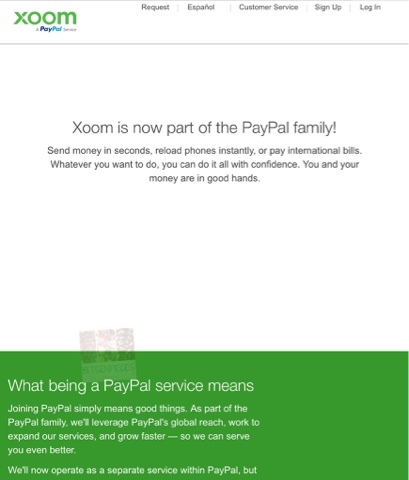 Xoom is now a part of the Paypal family! Send money in seconds, reload phones instantly or pay international bills. Send requests to the U.S. anytime! All you need is your loved one's email address. 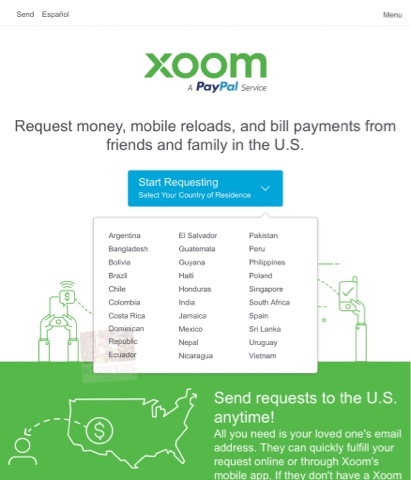 They can quickly fulfill your request online or through Xoom's mobile app. Choose what would you like to request. Request money. Reload phone for airtime credits or Pay bills like utilities etc of a family back home. 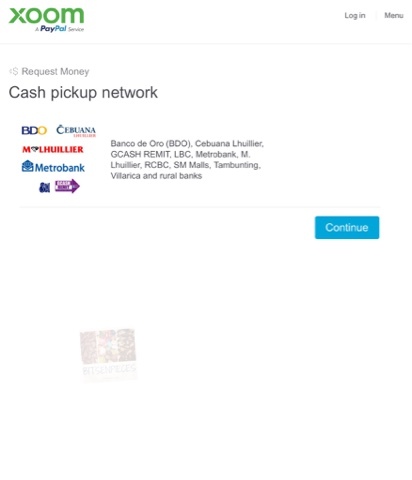 Networks you can pick-up your cash that was sent to you. BDO, Cebuana Lhuillier, Metrobank, SM and the rest. You can request in USD currency from $10.00 up to $2,999.00. 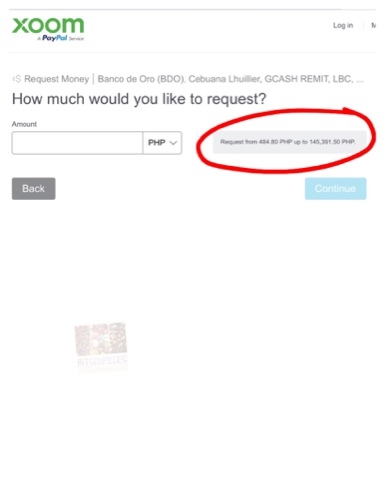 Or request it in a Philippine currency of Php 484.80 up to Php 145,391.50. 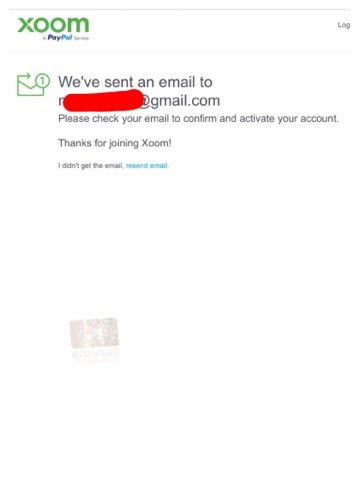 But, first, you need to have a Xoom online account before it can be processed. 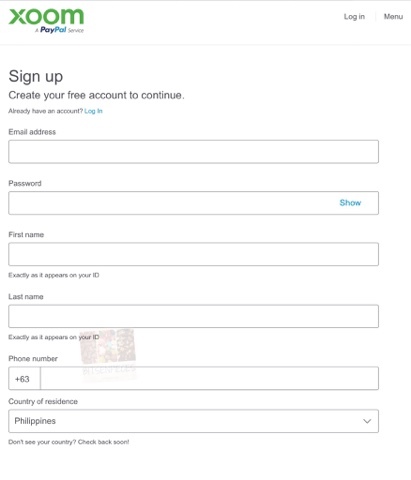 I registered an account using my name that is the same on my identification card plus other details too. An email was sent to me for confirmation. I got the email in seconds and confirmed my email address through the link indicated in the email. This led me to this page and where I need to choose the transaction needed. 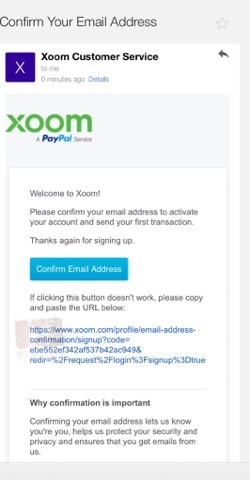 Xoom via Paypal also offers money-back guarantee. They guarantee that the money will be received or they will refund the sender in full. 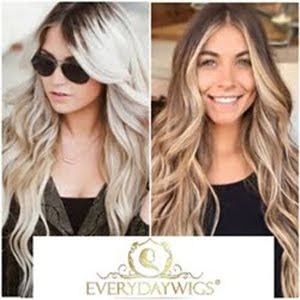 This is a great service and a way to make the online-money transaction easy breezy. No need to set-up a bank account which can eat up most of the clients time falling in long-lines during banking hours or be cut-off of the bank's limited time. So, the idea looks feasible and great. But, when I checked my Paypal account I couldn't find the tab that says send money to family and friends internationally. I am seeing the same version of send and request money. I am not sure why or an update is needed or maybe the Xoom via Paypal only caters to specific Paypal account users only? This is my next step to discover and find a solution so I can try and test this service for real. How about you? 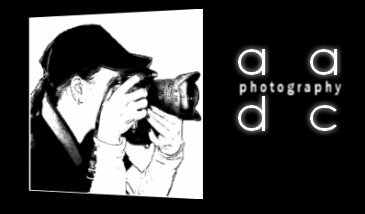 Have you tried this service before? How was the experience? Hit me some suggestions and comments below and I can wait for the help.